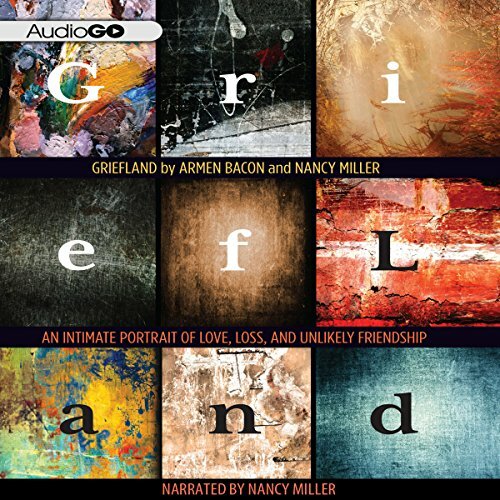 Mostra i risultati per narratore "Nancy Miller"
Griefland. It's a place no one wants to visit - a place without borders where language is inadequate and pain is constant. It's a place where every morning, one awakens to the stark reality that a loved one will never be seen, heard - or embraced - again. This is a place that Armen Bacon and Nancy Miller know all too well, for both of them, when they met, had lost a child to drug addiction. Both of them had also enjoyed a comfortable, middle-class life - until it was rocked by the sudden death of a son Alex, and a daughter, Rachel.